Virgin Galactic has completes another successful glide test flight of its VSS Unity plane in the Mojave Desert yesterday. The test saw the Unity craft safely manoeuvre to the ground from an altitude of 50,000 feet (15,000m). Each test competed is a dry run for rocket-powered test flights and yesterday’s test was VSS Unity seventh successful glide flight. The craft was taken up to an altitude of 50,000 feet by its from mothership VMS Eve before being released into a sharp descent. Unity accelerated to Mach 0.9 and at around 22,000 feet the water ballast was jettisoned, which is there to simulate the weight and positioning of the rocket motor. Following this the pilots, Mark 'Forger' Stucky and Michael 'Sooch' Masucci, completed the flight and landed the lighter craft, which simulated the conditions that would apply during a space flight. 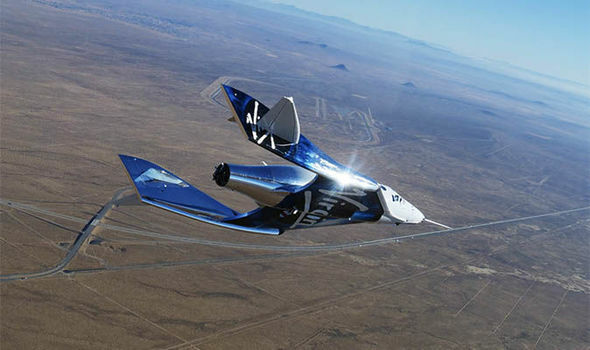 Virgin Galactic founder Sir Richard Branson claims VSS Unity, the second version of the company's SpaceShipTwo, will take people on suborbital test flights by April. During this latest test glide flight Unity was also using a thermal protection system (TPS) fully applied. The TPS is essential to making sure the craft suffers no damage during its flight and re-entry. The silver film applied to the craft ensures that heat loads generated by air friction during rocket-powered boost and supersonic re-entry will cause no damage to the vehicle. 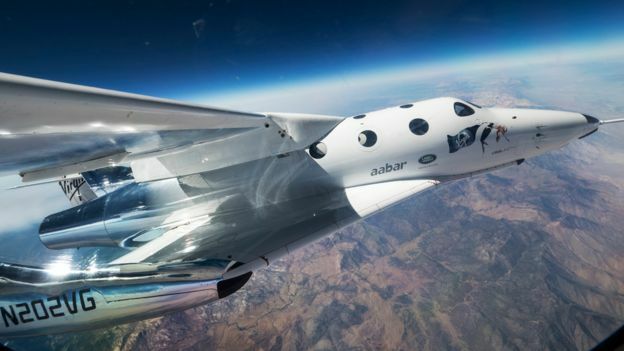 This successful test come more than 3 years since Virgin Galactic’s fatal crash in the Californian desert, which Sir Richard at the time called a "massive setback for commercial space travel”. 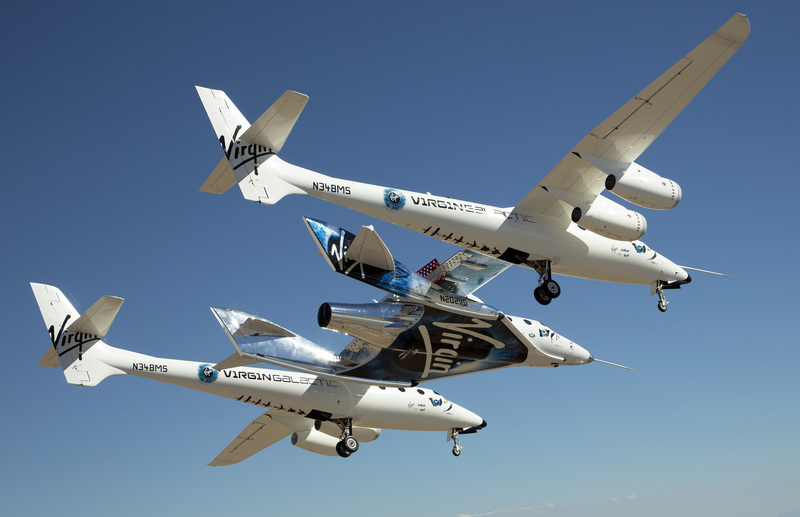 Despite several setbacks this test takes Virgin Galactic a step closer to making space tourism a reality and many people have already bought their tickets. Stephen Hawking, Brad Pitt and Ashton Kutcher are said to be among the 700 people who have purchased a £200,000 ticket. This article was initially published on Express.co.uk. You can read the article here.